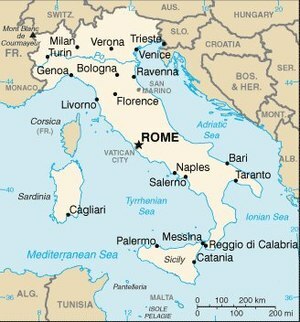 A list of cities in Italy. Cities in bold text are capitals of provinces. This page was last changed on 28 November 2018, at 12:38.